The unformed section of Waratah Street between Honour Avenue and New Street borders the upper reaches of Lawson Creek and its tributaries, and weed growth here is prolific. 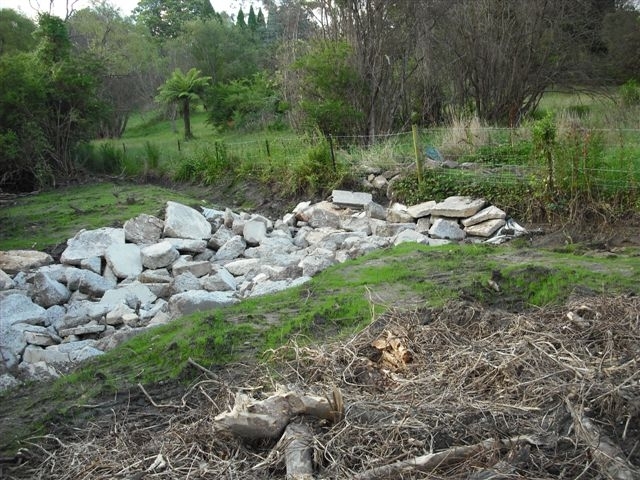 The area received bush regeneration and stream management attention in 2010. Noticeable weed issues here are Privet, Scotch Broom, Japanese Honeysuckle and Blackberry. 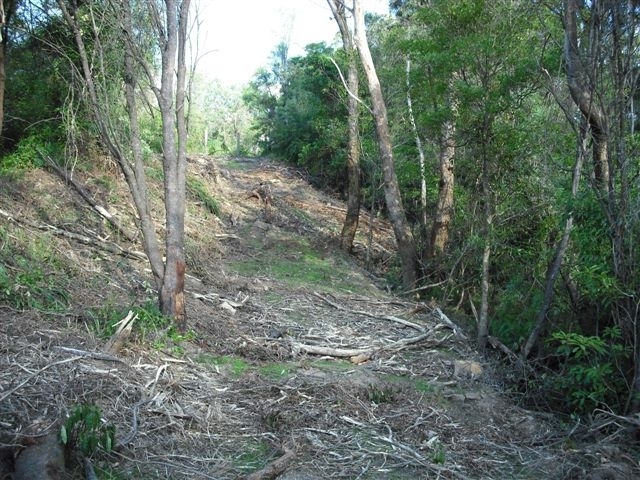 In July 2016 the bushcare group removed extensive amounts of Privet, Scotch Broom, Cootamundra Wattle and Tree Lucerne from the Waratah Street site (eastern section). 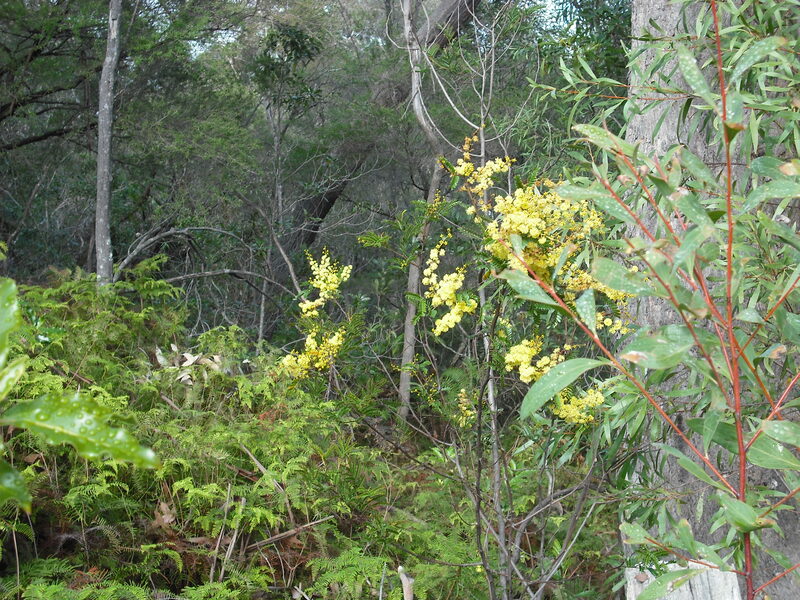 These weeds can easily form dense thickets and encroach on and compromise the original bushland around the upper catchment of Lawson Creek. 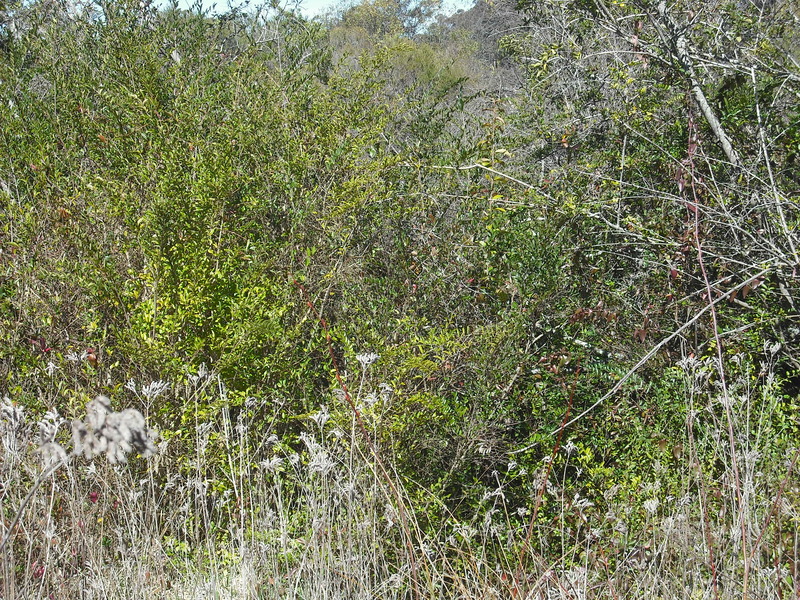 We try to maintain a weed free buffer zone around the good bush, but there still are dense patches of weed (Privet, Blackberry, Japanese Honeysuckle) in this area.